* Move towards balancing your diet. 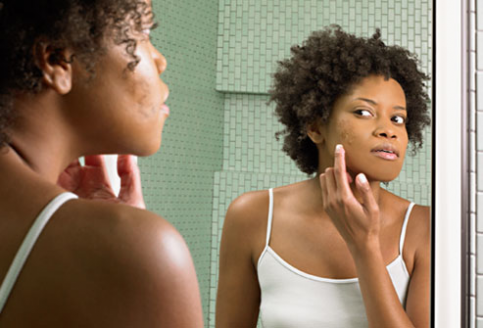 * Develop a habit of not only cleaning the skin, but nourishing it. * Reduce the amount of cosmetics and oily lotions you use. It can lead to a vicious cycle.